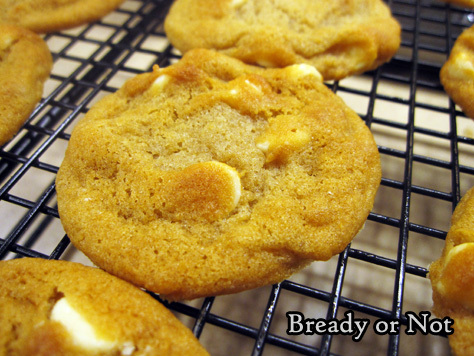 I modified an old favorite recipe with delicious results: Chewy Honey Lemon Cookies! 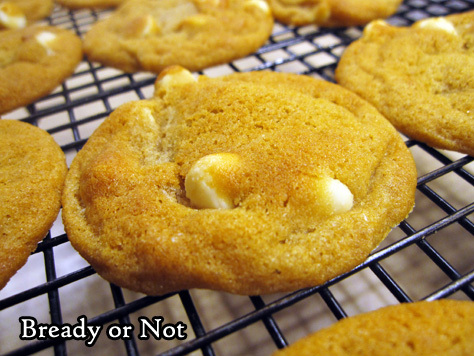 This recipe is derived from my Chewy Honey Maple and Chewy Honey Snickerdoodles. 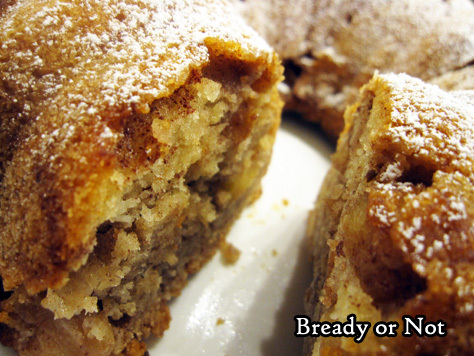 It uses a combination of two flours to add extra chewiness, and cornstarch for tenderness and longevity. However, my first attempt at this recipe was a total bust. 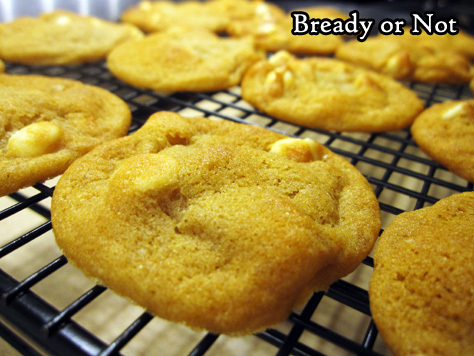 I tried to rely on lemon juice and zest for flavor… and while the flavor was there, the cookies turned out FLAT. That would not do. I wanted cookies that were chewy with just the right thickness. 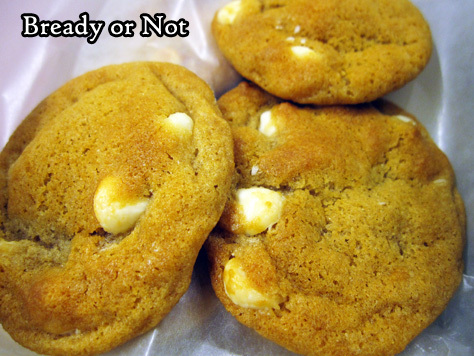 Therefore, I removed the lemon, amped up the lemon extract, and added white chocolate chips. That was the right choice. 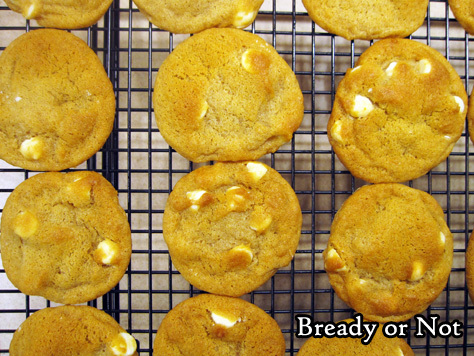 The lemon flavor was just right (and the taste of that and the honey actually grows stronger after a day), and the white chocolate chips added smoothness and mellow sweetness. In other words, if you love lemon cookies, you will LOVE these. And like the other recipes in the same family, these cookies keep well for weeks! 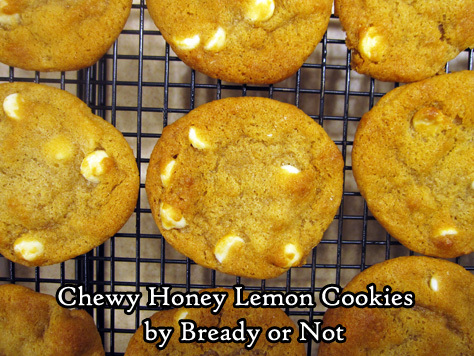 These chewy cookies will keep well for weeks, and the lemon and honey flavors actually intensify after the first day! Do note that the cookie dough will need to chill in the fridge for at least a few hours prior to baking. In a large bowl, beat the butter until smooth. Add sugar and honey and beat until creamy and fluffy, about 3 minutes. Scrape down the sides of the bowl and then mix in the egg and both extracts. 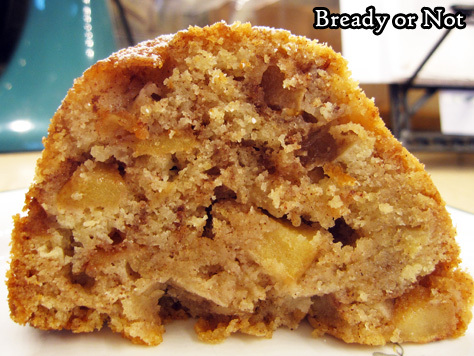 In a separate bowl, combine the dry ingredients: bread flour, all-purpose flour, cornstarch, baking soda, and salt. Slowly stir together the wet and dry ingredients until just combined. Mix in the white chocolate chips. Encase the dough in plastic wrap and stash in the fridge for several hours or days. 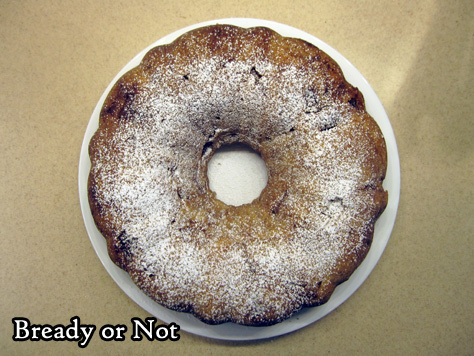 When ready to bake, preheat the oven to 350-degrees. 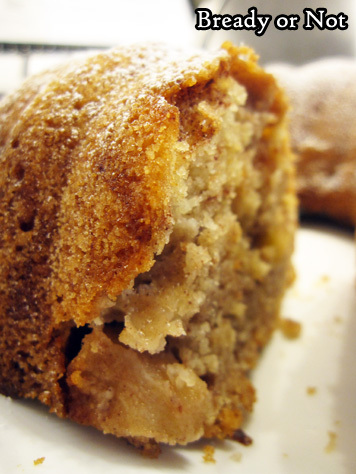 Use greased stoneware, parchment paper, or silpat mats. The cookie dough, even straight from the fridge, has a soft Play-Doh-like consistency, so it will spread when it bakes. Cookies will keep in a sealed container for weeks. The lemon and honey flavors will grow stronger after the first day. They are excellent for travel or shipping. 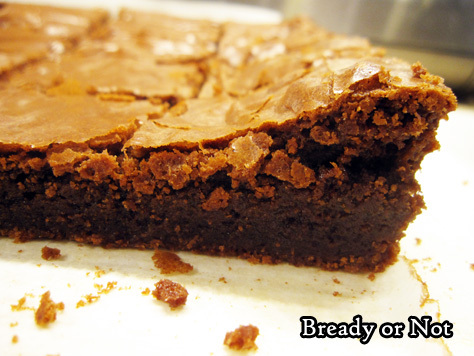 These are some seriously amazing brownies. 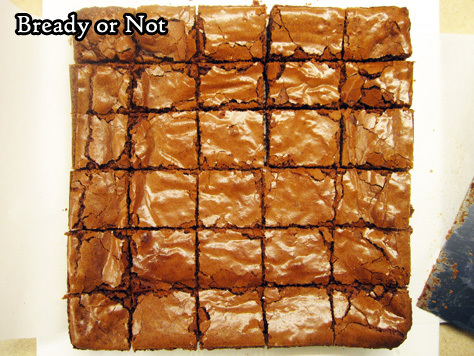 Chewy, fudgy, chocolaty, the type that makes you moan the second that flavor hits your tongue. Yeah. 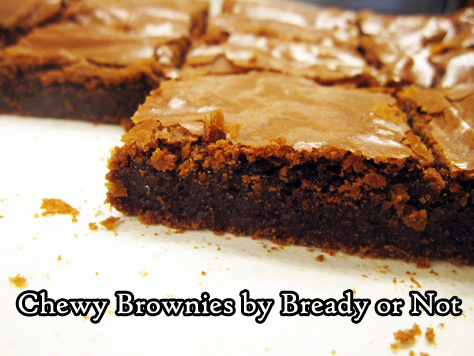 I had to do a brownie recipe for Valentine’s Day. This recipe comes together super-fast, so maybe you have time to whip it up today instead of buying some overpriced not-so-good version at the store. I don’t think I need to say anything else. Modified from Chewy Brownies in Martha Stewart Living, November 2016. 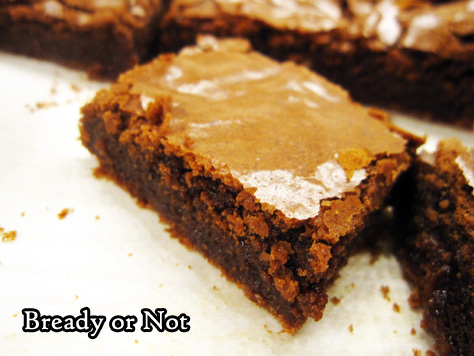 These classic, chewy brownies come together fast with the help of a microwave. The result is indulgent, chocolaty goodness. Preheat oven at 350-degrees. 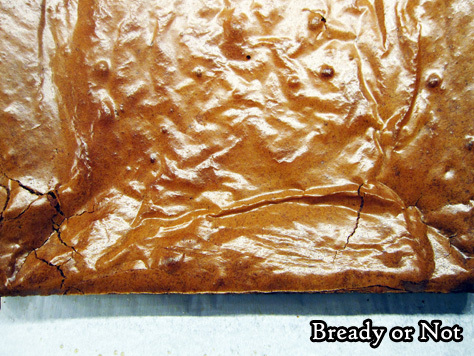 Line an 8x8 or 9x9 baking pan with parchment paper and apply nonstick spray. 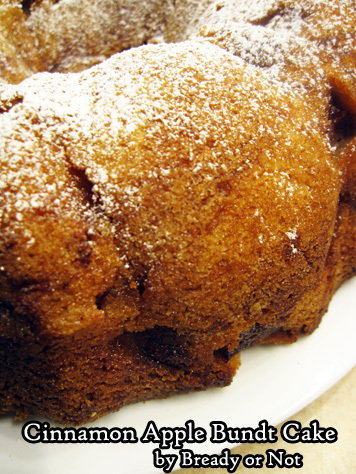 In a medium bowl, combine the flour, baking powder, salt, and espresso powder (if using). Set aside. Place the butter, chocolate, and oil in a large microwave-safe bowl. Heat in short bursts, stirring well between each, until the chocolate is melted. Add both sugars and stir together. Whisk in the eggs until the batter is glossy and smooth. Pour in the dry ingredients and mix until just combined. Pour batter into the prepared pan and smooth out the top. 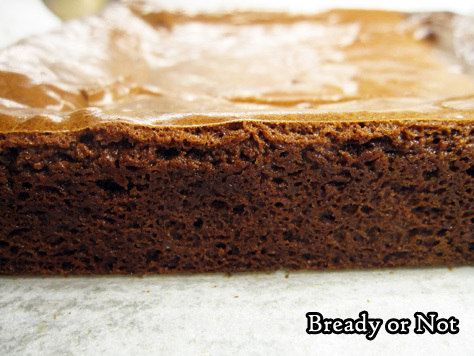 Bake until the brownies pass the toothpick test in the middle, about 35 to 40 minutes. Let cool in pan for about 30 minutes, then lift the block out by the parchment to completely cool on a rack. Slice into bars. Keep stored in an airtight container.